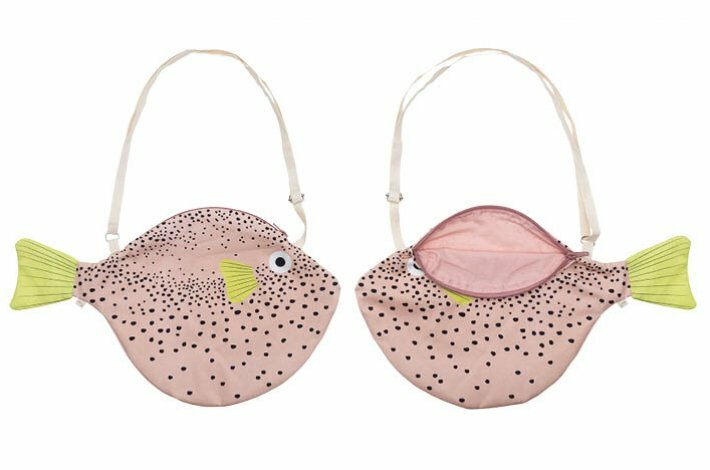 Who wouldnt want a big pink pufferfish bag? 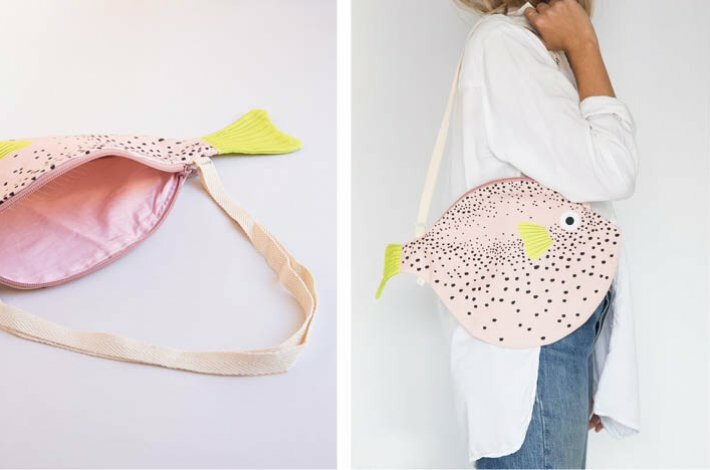 Beautifully made by Don Fisher, the pufferfish bag is made with 100% Cotton. 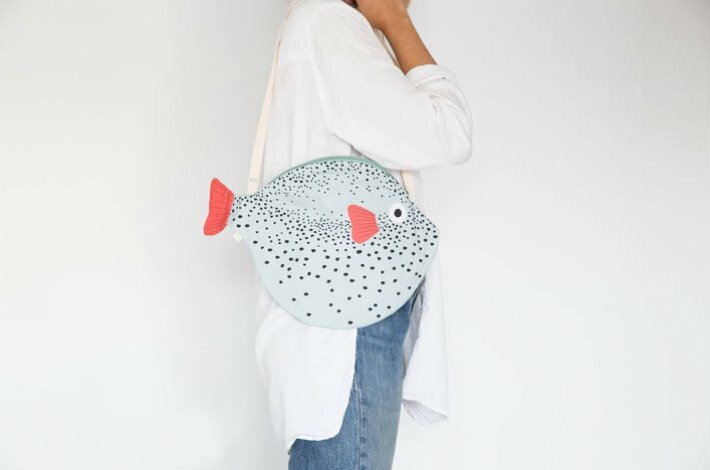 Add a little sealife to your arm! Also comes in blue.